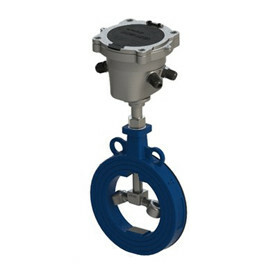 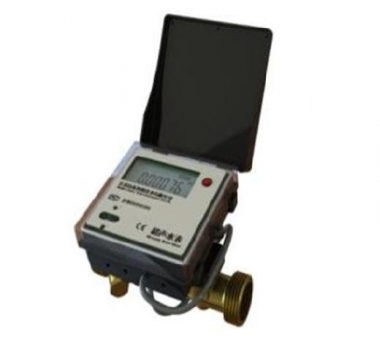 Ultrasonic water meter is developed from transit-time ultrasonic flow meters and specially designed for water, sea water, and other pure liquid. 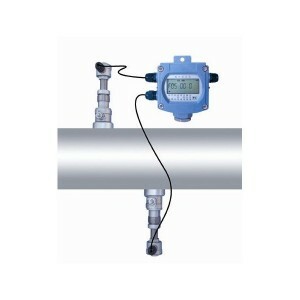 Ultrasonic water meter is battery powered and can be used for instantaneous flow rate and flow totalizer of water. 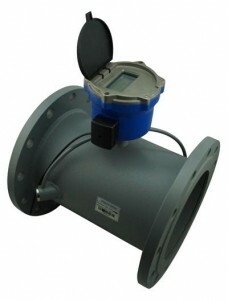 In order to meet different requirements, we also have developed insertion wetter ultrasonic water meters for pipe size over DN80mm and above. 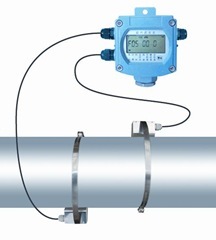 With our cutting-edge ultrasonic technology, we are developing clamp on ultrasonic water meters which will be a revolutionary product.